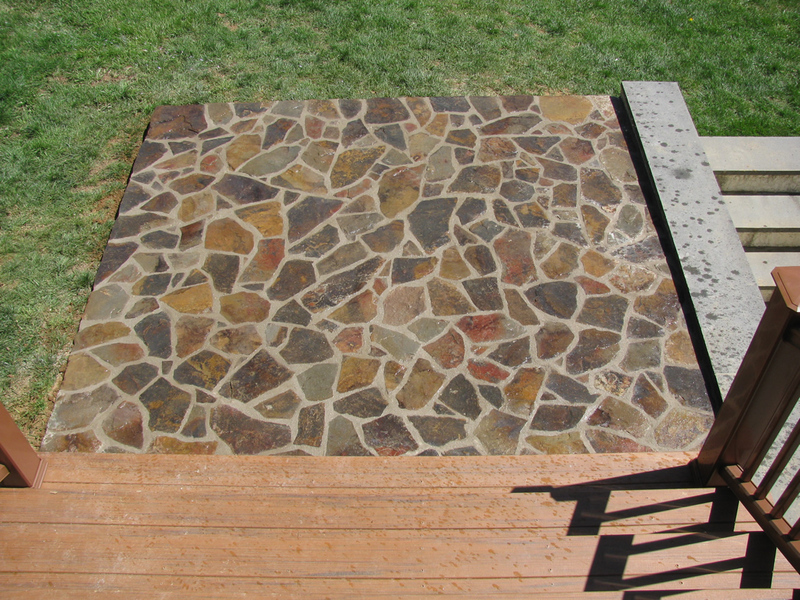 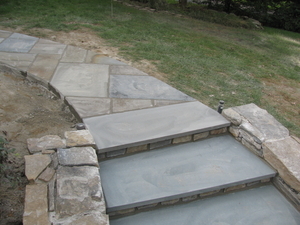 At French Creek Masonry Works, our expert masons have years of experience designing custom walkways and footpaths. Tailored to your individual tastes, our walkways capture the essence of your home and landscape design. 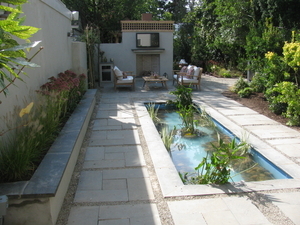 We integrate the walkway into its surroundings, presenting a natural and refined introduction to your home. 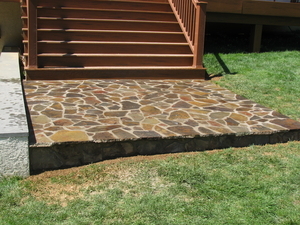 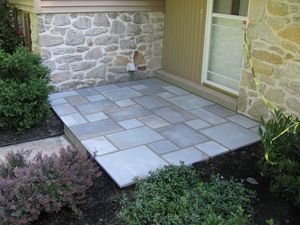 Our walkways can enhance other areas of your property as well, such as a backyard walkway leading to your patio. 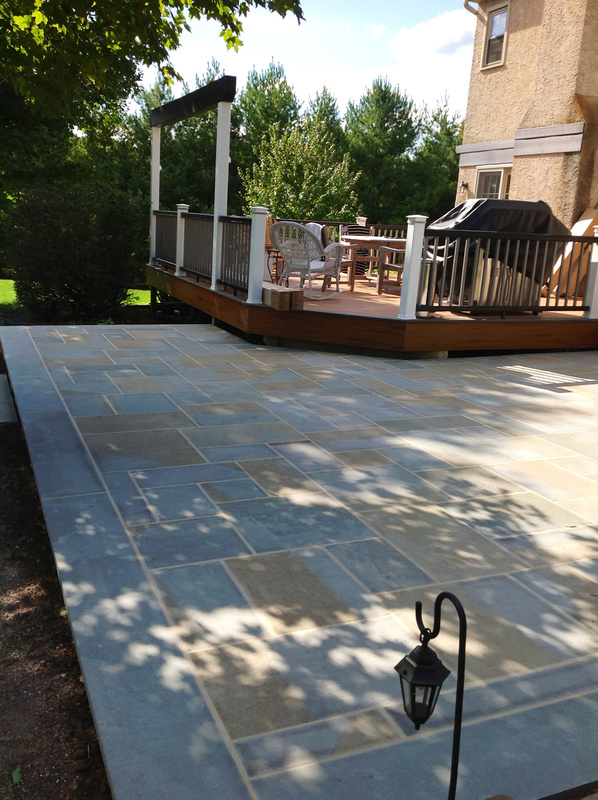 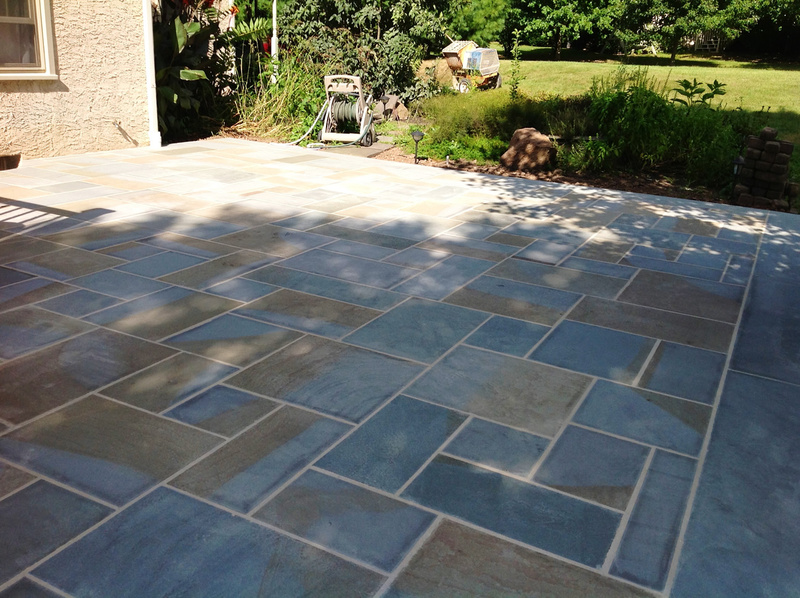 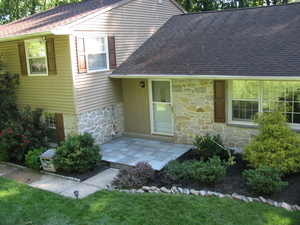 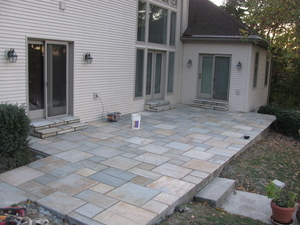 A high-quality patio is an appealing way to extend your home, enabling effortless enjoyment of the outdoors. 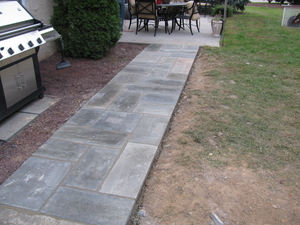 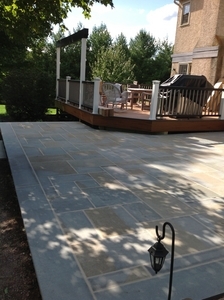 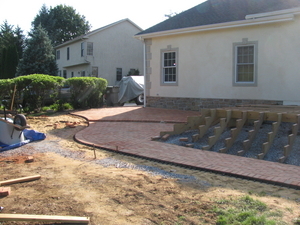 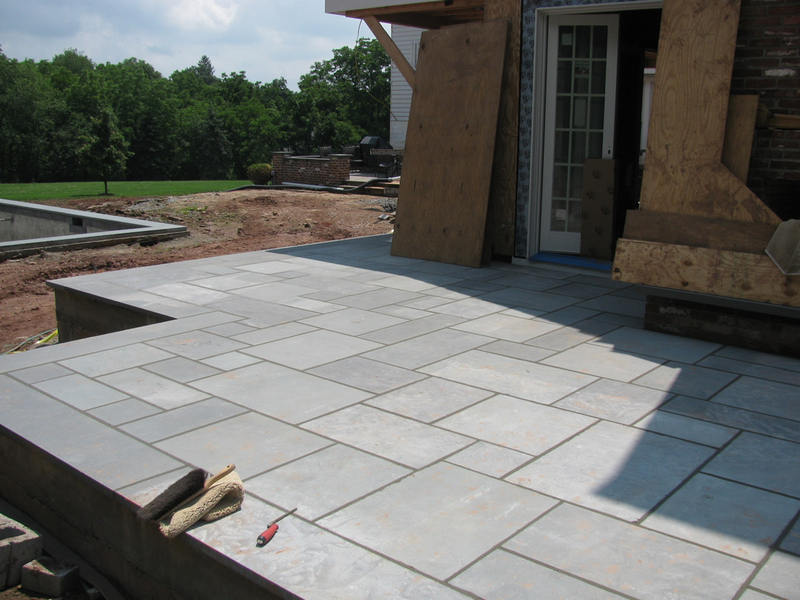 Our veteran masons can design a beautiful, level patio to set up your outdoor cooking equipment and entertain guests. 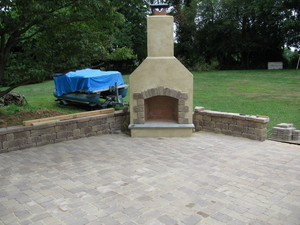 Whether it is Tuscan or French, brick or stone, a bistro or a sunbathing space, we can customize a patio that reflects your distinctive style. 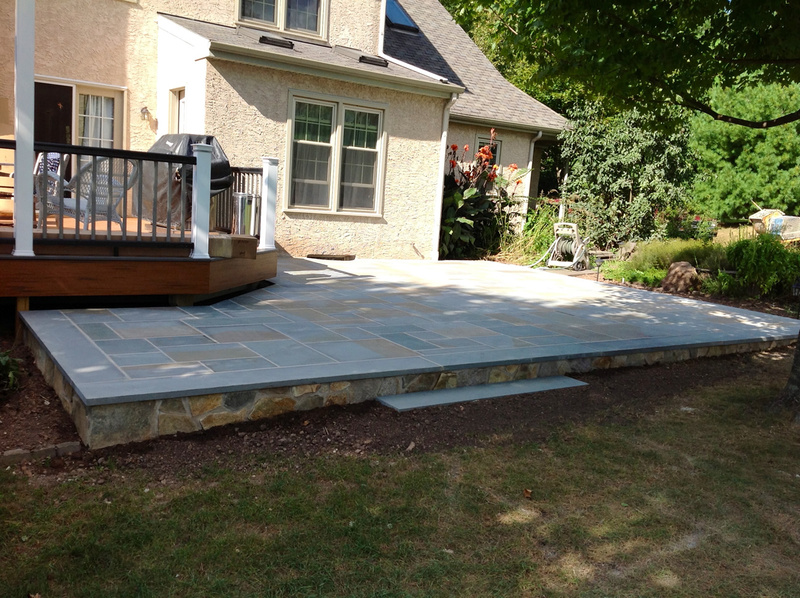 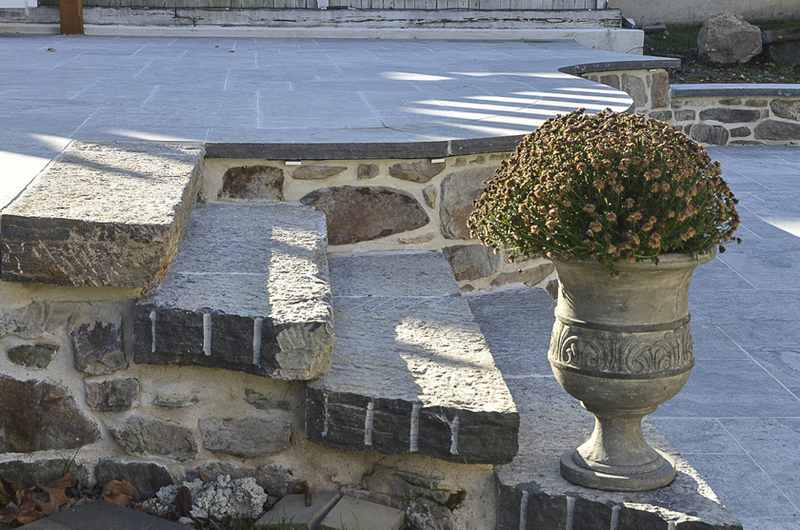 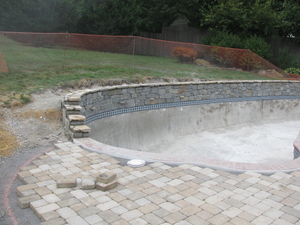 With French Creek Masonry, designing your outdoor space is a collaborative, on-going dialogue. 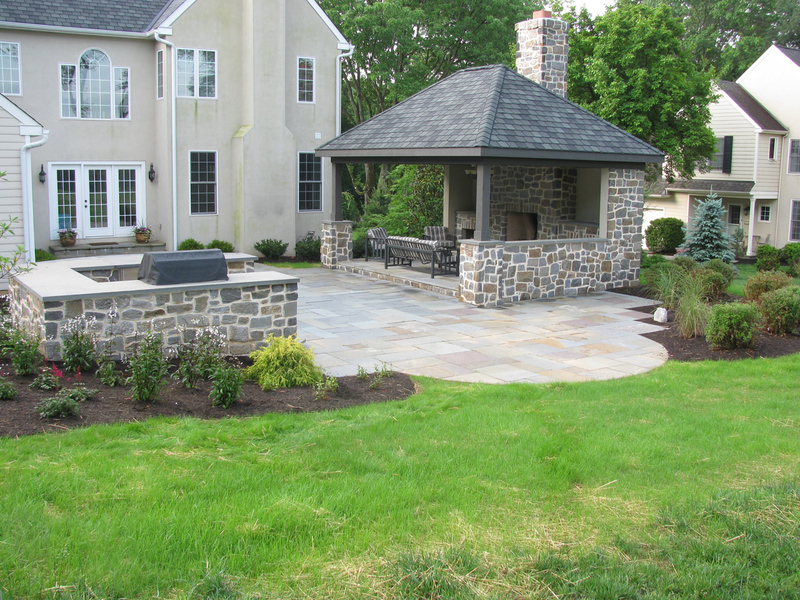 Please reach out to us for a consultation, we welcome the opportunity to discuss the goals and vision for your outdoor space.